Millit Knives will be stepping into the spotlight in 2017 with a brand-new line of knife collaborations, all under the company’s own label. The Meridian, Idaho-based manufacturer has already established its reputation as a top-flight choice for outsourced knife making within the United States. 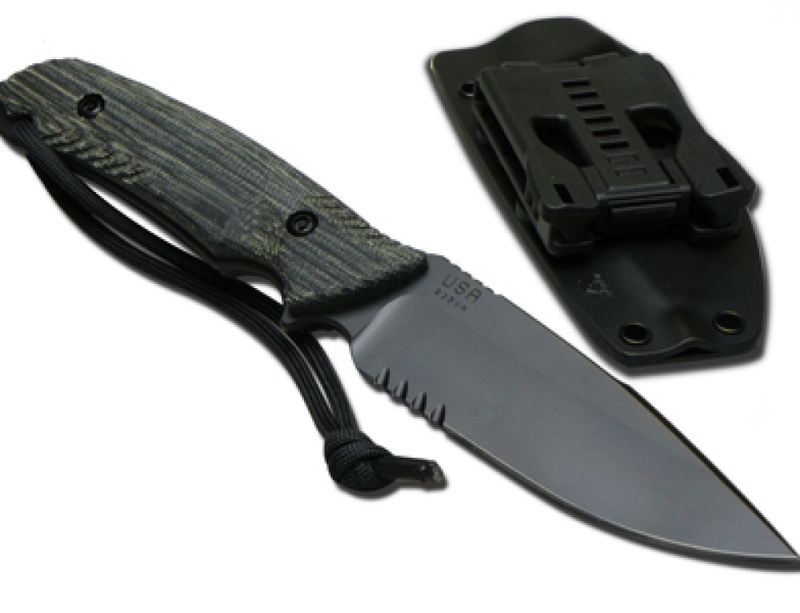 But, according to Shane McGoldrick, co-founder of Millit Knives, these new for 2017 models are part of a concerted effort to develop Millit into a premium production knife brand end users recognize and trust. McGoldrick, along with father and son knife makers Merlin and Josiah DeMill, founded Millit in 2011. All three men are former employees of Chris Reeve Knives with a combined 20-years with the company. “We loved what we did at CRK, and took advantage of the opportunity to learn what we could,” says McGoldrick. [Millit] as an opportunity to make knives, and whether our name was on the product or not the paycheck was the same,” says McGoldrick. Outsourcing production is an attractive proposition for companies and custom makers, and it has become a growing phenomenon. To meet the demand, there are no shortage of contractors available overseas, but the options are much more limited for companies that insist on offering their customers made in the USA blades. Millit is one in a handful of high-quality, US-based contract manufacturers and their mix of high-tech machining and hand-finishing has pulled in rave reviews. 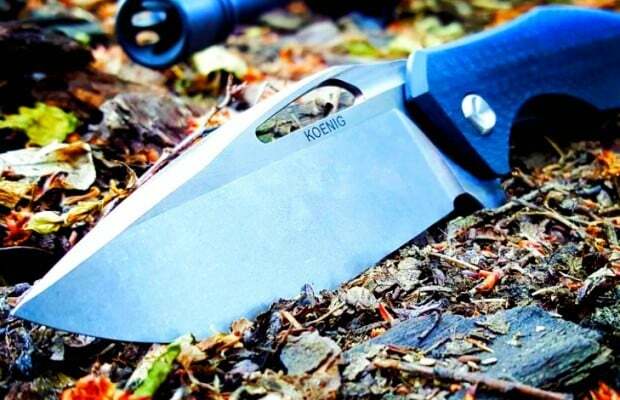 With over 20 popular models in their portfolio, including the award-winning Koenig Knives Zenaida and the recent Gavko Mako Mid-tech, the Millit name has spread throughout the industry.